West Ham are investigating after a video emerged of a fan directing racial abuse towards Liverpool forward Mohamed Salah during Monday's Premier League fixture. 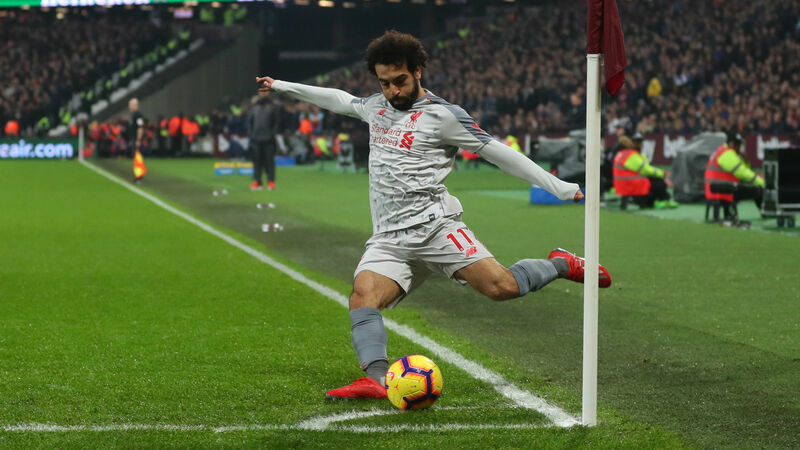 On the mobile phone footage, which was shared on social media, a supporter in the West Ham end can be heard directing expletives towards Salah and abusing the Egypt international on the grounds of his Muslim faith. A statement from West Ham read: "At West Ham United, we have a zero-tolerance policy to any form of violent or abusive behaviour. West Ham and Liverpool played out a 1-1 draw, with Michail Antonio cancelling out Sadio Mane's opener for Jurgen Klopp's side before half-time.